Next Race at Cochran Motor Speedway is the Annual Gobbler 100 on Thanksgiving weekend – November 22, 23 & 24! It’s also ‘Shrine Night’ on Saturday, November 24th! 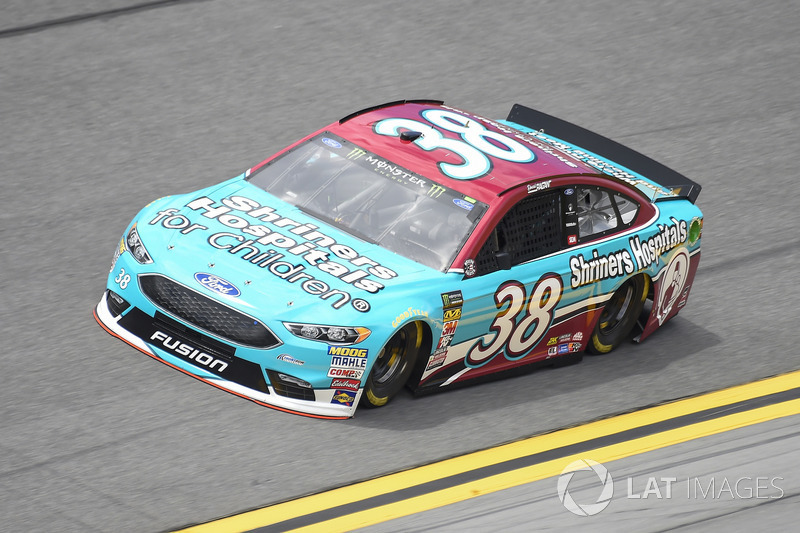 See David Ragan’s NASCAR Shriner’s Hospitals Stock Car! Win David Ragan collectibles & the Shriner 50/50 Raffle! Plus – Toys for the Kids!!! 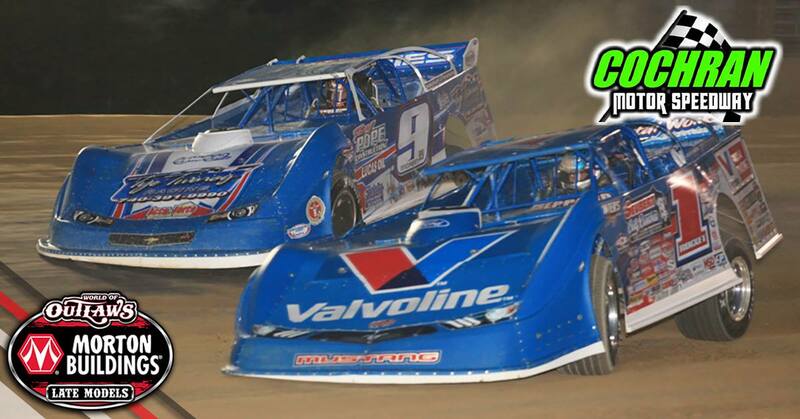 Make plans to be at ‘The Battlefield’ Cochran Motor Speedway on Thanksgiving Weekend!! !